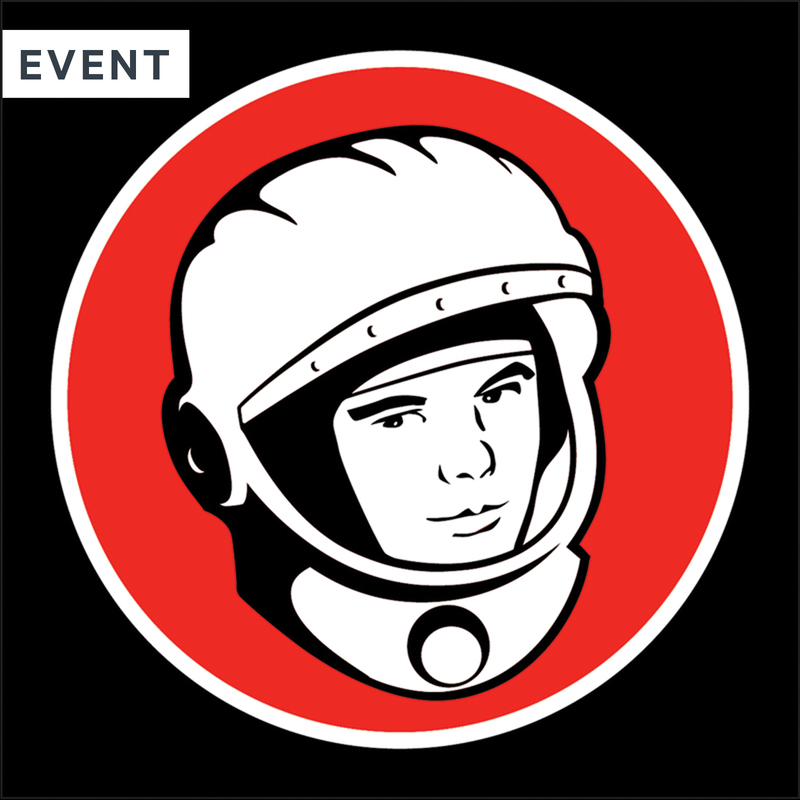 The whole world celebrates “Yuri’s Night” each year in honour of the first person in space, cosmonaut Yuri Gagarin. Space Place is bringing the party to Wellington with a special edition planetarium show followed by a stellar space-themed, fancy-dress, dance party with Dj TV Disko. Do they fly you to the moon? Give your special someone the star treatment this Valentine’s Day with a fanciful flight through the Milky Way as we cover some of the greatest romance stories of the ancient celestial past. Our Aphrodite’s Delight package for two includes admission to Space Place, a special live planetarium show about famous mythological romances, telescope viewing (weather dependent) and delicious sweet treats for two. 6PM, 7:30PM & 9PM / $95 per couple. With two exceptions, planets in our solar system have moons, and several have turned out to be worlds of their own. Astronomer Galileo Galilei first understood distant moons in 1610. Since then, we’ve landed on Earth’s and sent probes to another with an eye toward visiting more in the future. Come discover these distant worlds with us. A parasitic alien infiltrates an arctic research centre in John Carpenter’s 1982 monster horror classic. The Thing is a peerless masterpiece of relentless suspense, retina-wrecking visual excess and outright, nihilistic terror. Starring Kurt Russell and a great acting ensemble, accompanied by Ennio Morricone’s fantastic score, this is one film you do not want to miss (Unless you’re squeamish). R16 rating. 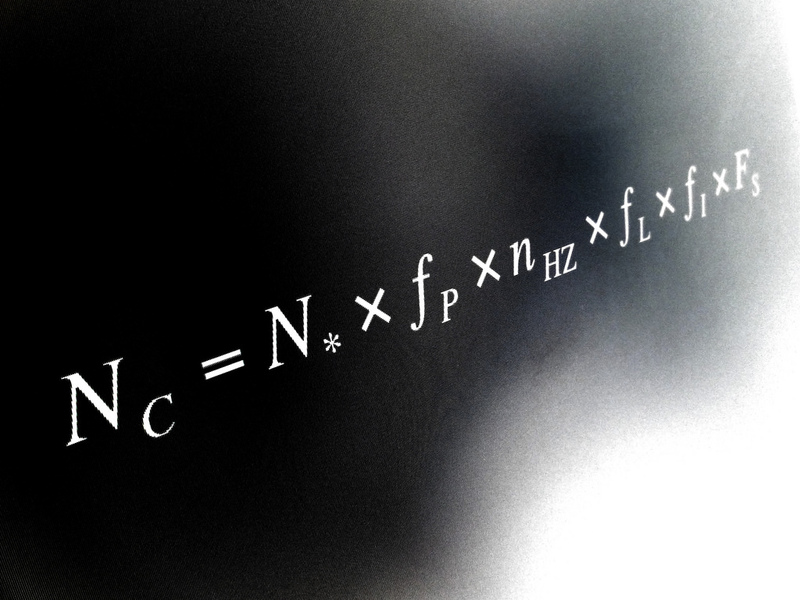 On 7 August we’re giving a talk on the Drake Equation. Sibling trio Womb bring their magical sound to the Planetarium dome. Womb creates oceans of sound – from alt-folk soundscapes to the outer boundaries of dream-pop, where swirling synthesisers intersect with tenderly plucked guitars and otherworldly singing. An out-of-this-world treat under the Planetarium dome. Winter School Holidays: Let There Be Light! This school holidays, come to Space Place to explore & create with light. Learn about how light enables us to see the world around us. Get answers to all the questions you never knew you had: Why do your eyes adjust to light when you go inside on a sunny day or go out late at night? How do cameras “see”? Why do your eyes work the way they do? To top it all off, create stunning light art with long-exposure photography and make a pin-hole viewer that will turn your world upside down! In 1978, a boy travels 8 years into the future and has an adventure with an intelligent, wisecracking alien ship. This a charming space film that’s perfect for the whole family to watch. G rating.